Clean and wash the beets. Wrap in foil and bake in a 350 degree oven until tender, like potatoes -- about one hour. Let cool, then peel and slice. Blend olive oil, rind, lemon juice and seasoning. 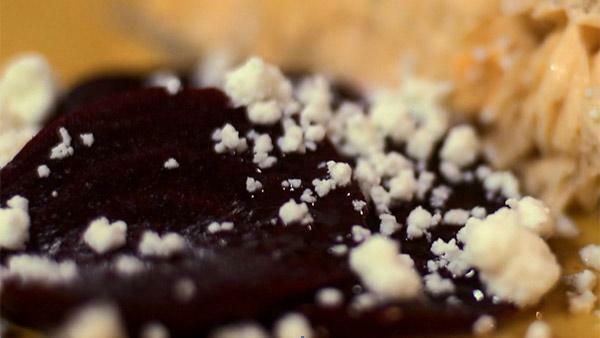 Sprinkle on beets.